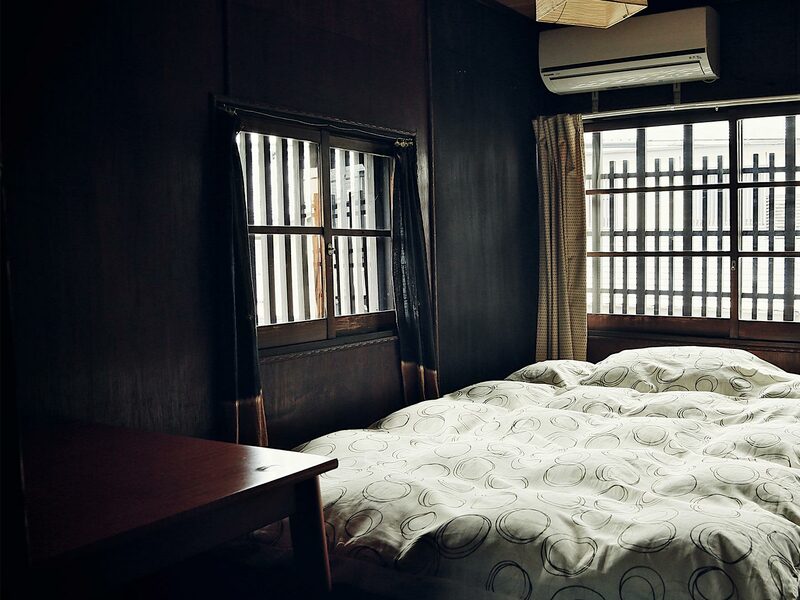 Staying at a genuine and authentic Japanese-style hostel in Kyoto, Japan. at Hostel Mundo Kyoto, Hostel Mundo Chiquito and Hostel Otro Mundo! please contact us by E-mail (backpackers@hostel-mundo.com). 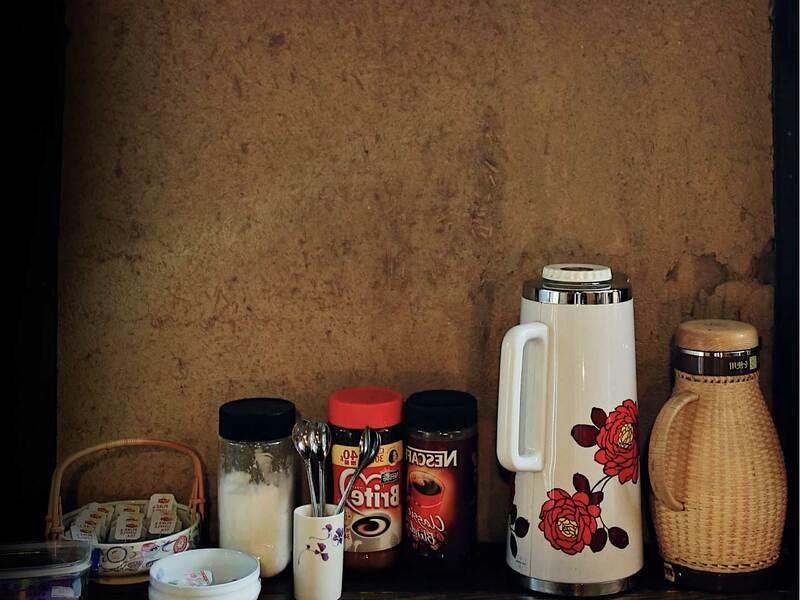 12 days off per month,　we provide rice, wifi, breakfast, you can use kitchen. We are waiting for your message!! 04/12/2019 - Special Discount From 12th May to 30th June!!! You can get special discount if you book female dorm room for 2 or more nights, we will discount for you! 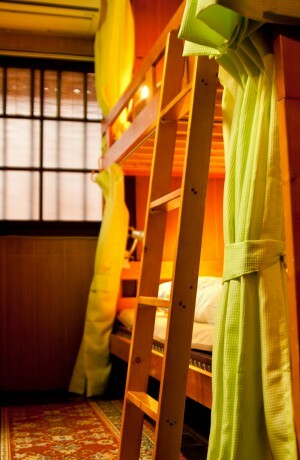 2200 yen →1300 yen per night/ 6 bed in Female dormitory room. From 12th May to 30th June 2019. Since congestion is expected at this time,we decided to consign management. So we can not accept your booking request through this website,Sorry about that. But you can book other website like Airbnb ,Agoda etc. Sorry for any inconvenienced and thank you for your understanding. 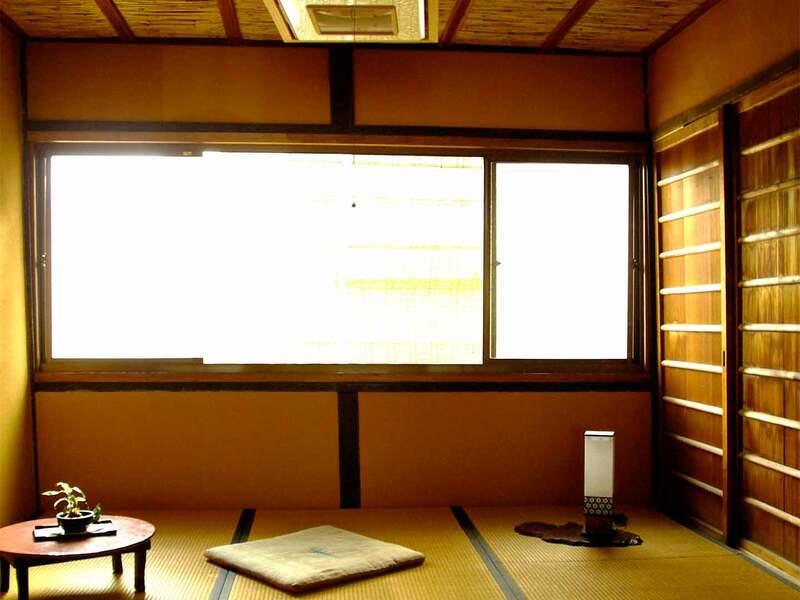 In Kyoto city, a new accommodation tax will be implemented starting October 1st, 2018. We will need to ask you to pay this tax fee when you check in. お部屋料金はそのまま、6月から朝食付きのプランにリニューアルいたしました！ 食パン(ジャム2種類)、ゆで卵(たまにバナナだったり...)と、簡単なものではありますが、ぜひご利用くださいませ。 We renewed plan with Free breakfast from July! Let's enjoy!!! 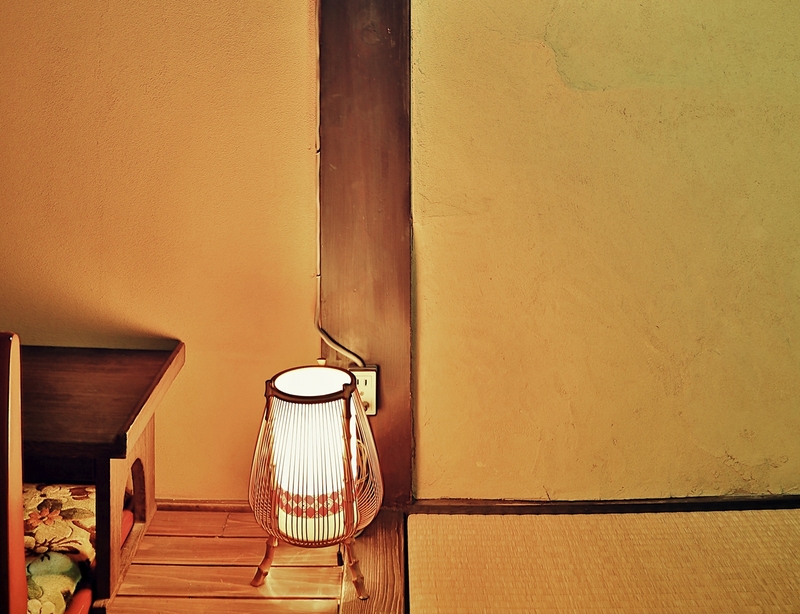 Through an elegant shade, lamplight casts a welcoming glow over travelers arriving at the entrance of Mundo Backpackers' Hostel in Kyoto's Kamigyo ward. 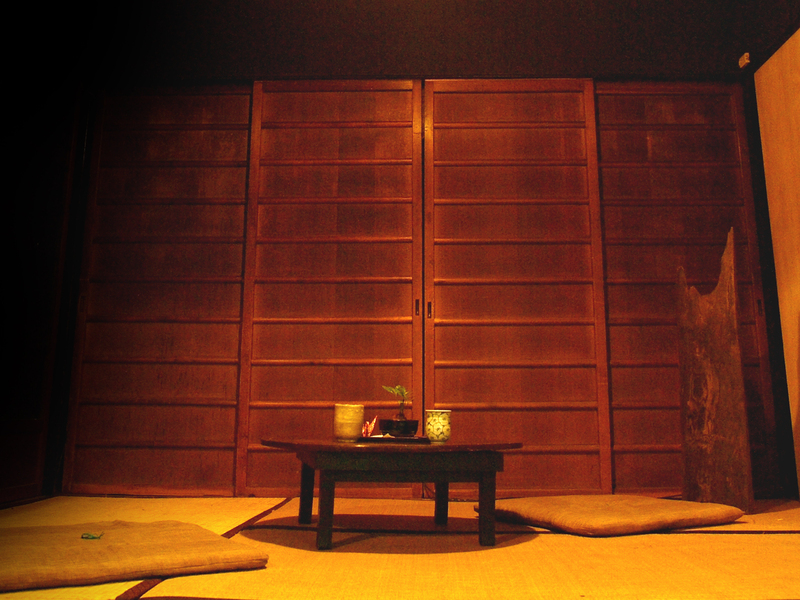 While Mundo is Spanish for Earth, staying within its wooden walls will give the traveler a distinctly Japanese cultural experience. 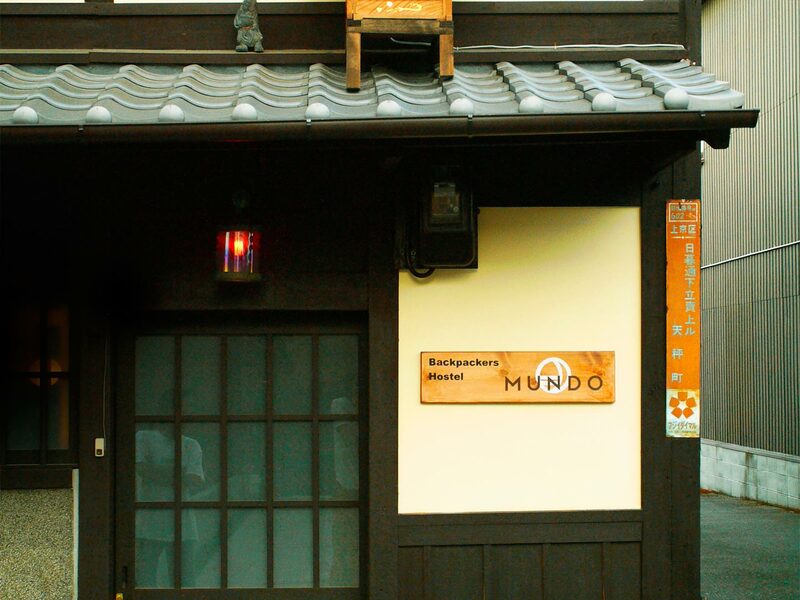 Housed in a traditional machiya .Mundo stands in a typically narrow street in the shadow of the ancient Nijō Castle. 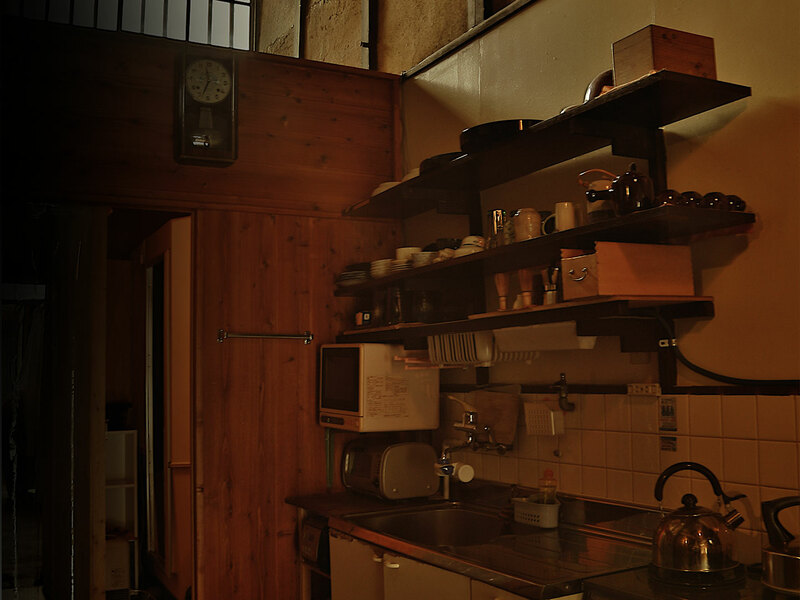 Though machiya have defined the architectural atmosphere of downtown Kyoto for centuries, they are rapidly disappearing as the city embraces modernity. 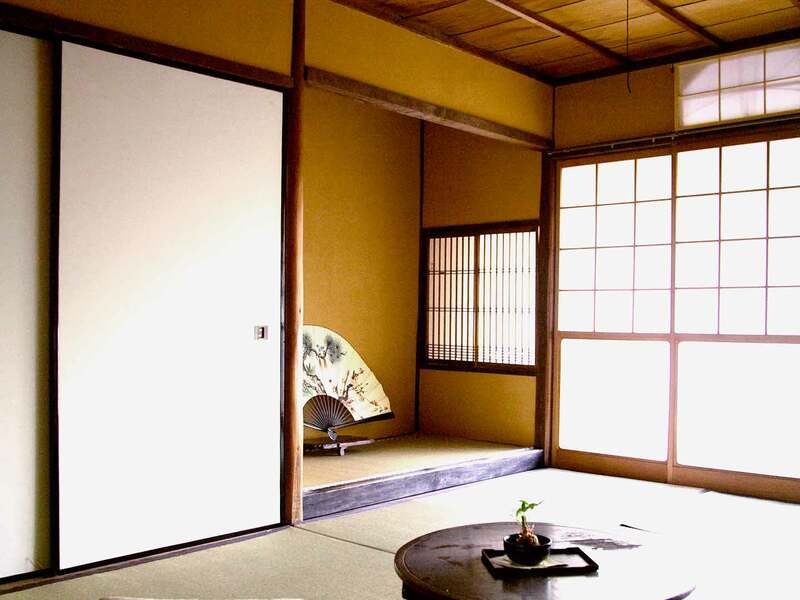 However, Mundo has been lovingly restored to showcase the old world charm of this quintessentially Kyoto-style accommodation. 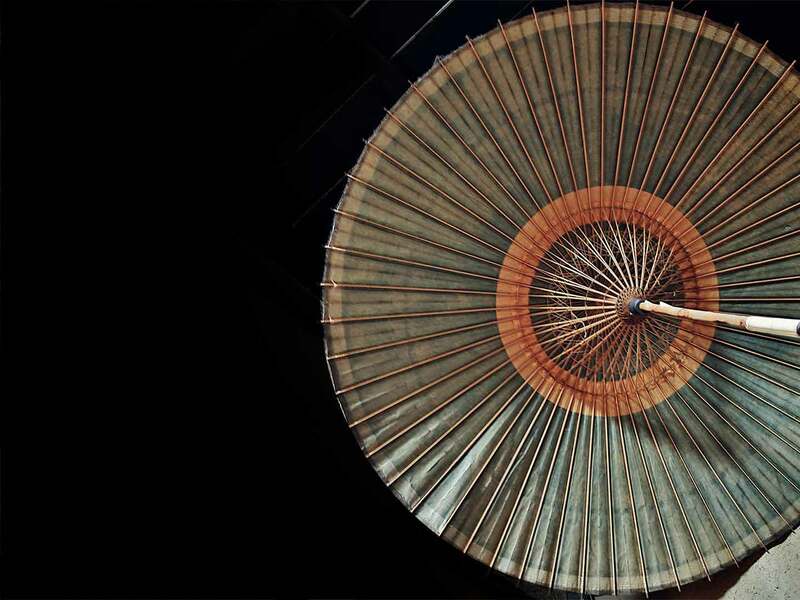 Like the silk thread that runs through the kimono textiles that are also synonymous with Kyoto, the machiya ties the present to the past - the temporal warp to the weft - and Mundo neatly envelopes guests in the rich shroud of its own brand of hospitality. And the warm glow in the cheeks of these travelers is reflected outside, where the lamp shines on through the night under a grey tiled roof. Q. Can I borrow a hair dryer? A. Yes, a hair dryer can be borrowed from reception free of charge. Q. Do I need to bring my own towels, tooth brush, and tooth paste? A. Towels, toothbrushes, and tooth pastes are not provided, so please remember to bring your own towels, toothbrush and tooth pastes. Q. What amenities do you offer? A. We provide a shampoo, conditioner, soap, cotton, and cotton swab. Q. Will there be a bathroom in my dorm/private room? A. No, we offre only rooms which do not have bathrooms. You can use our shared bathroom. Q. Will I have a room key for the private rooms? A. Yes, You will have a door key for your private room, and also you can lock the door from the inside. Q. Can I store my luggage before check in and after check out?? A. If you arrive prior to your room being ready, we are happy to store your luggage. Please note that our front desk opens from 8 am. Also, we can store your luggage only on your day of departure after checkout. Q. Can I rent a bicycle at your hostel? A. Hostel Mundo Kyoto has on-site laundry facilities. It is 100yen per wash. Please ask our staff if needed. Q. Is there an air conditioner in the room? A. Yes, There are fans and air-conditioners in our private rooms and dormitory. Q. What is the dormitory like? A. Our female dormitory is for only female guests. Each bed has its own electric outlet, spotlight and curtain. Q. Do you have any lockers in your dormitory? A. Yes, we have security boxes in our dormitory. Q. Can I use WiFi in your hostel? A. Yes, you can connect to our free WiFi that covers anywhere in our hostel. All you need for making your own food.